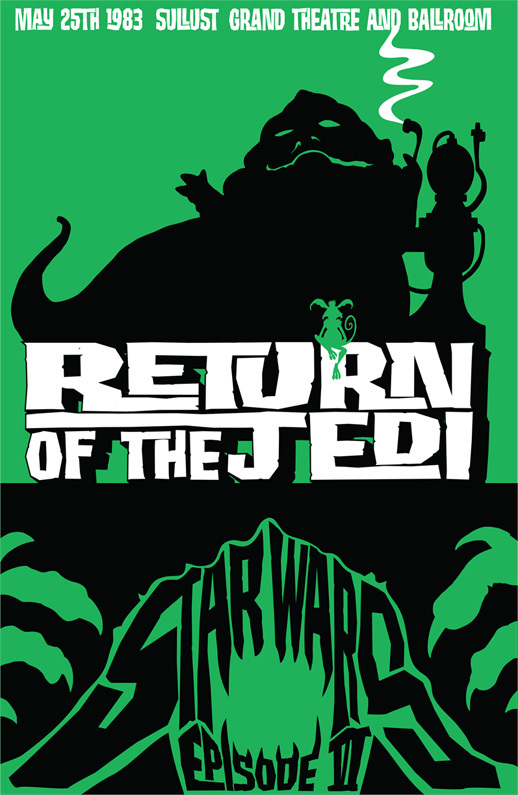 STAR WARS PRINTS – AVAILABLE NOW! The Force is still strong after the Fourth! 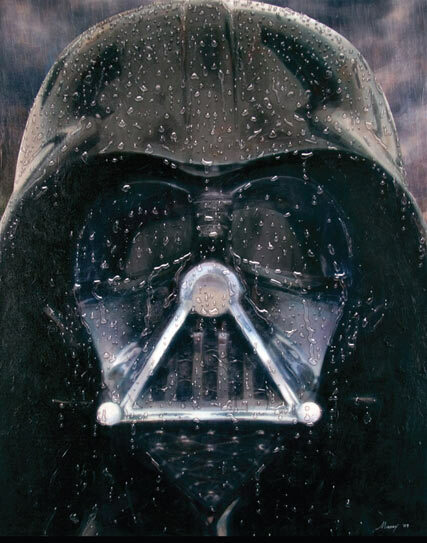 Super7 is proud to offer a great selection of Star Wars Prints from ACME ARCHIVES – all are Available Now! Each print is a numbered, Limited Edition available as either a Print, Framed Print, and even Gallery Wrapped Canvases. 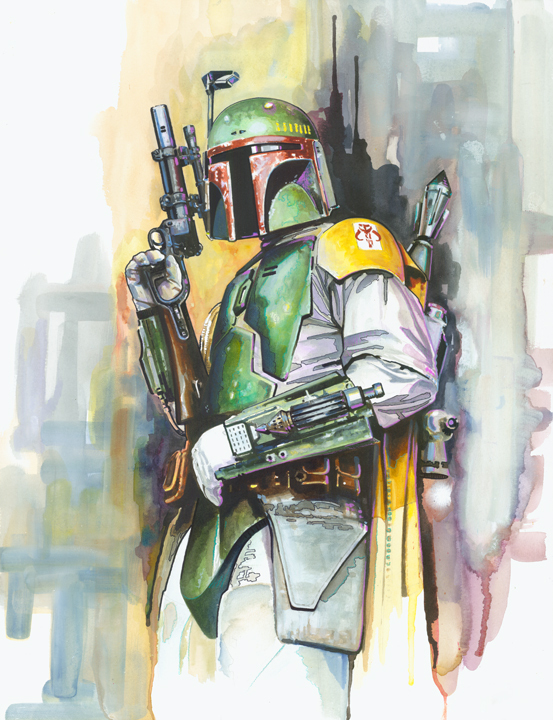 Prints are available from a variety of artists including Brian Rood, Mark Daniels, James Silvani, Mike Kungi, Christian Waggoner, Jerry Vanderstelt, and many others. Each print also includes a Certificate of Authenticity. CLICK HERE TO VIEW THE FULL FULL SELECTION OF STAR WARS PRINTS! This delightful illustration presents Princess Leia Organa’s chronological progression (and costumes) throughout the Star Wars Original Trilogy. Measuring 24″ long by 7″ tall, the silkscreen print is signed by the artist, hand numbered, and comes complete with Certificate of Authenticity. Limited Edition (Copper Green/Brown Border) strictly limited to only 200 pieces, and available Exclusively from Super7! ALIEN LIMITED EDITION PRINT – AVAILABLE NOW!